HuRrAh! 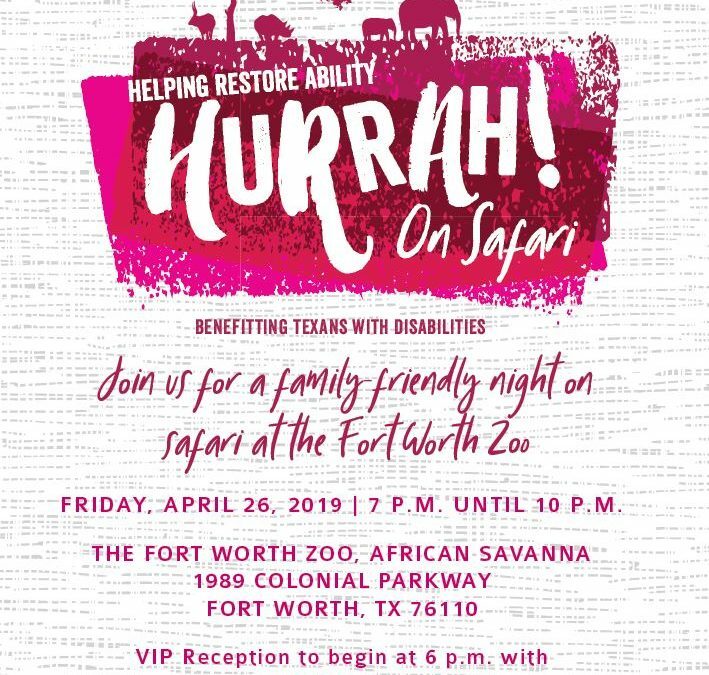 2019 will be held on Friday, April 26 and is a family-friendly night with a gourmet dinner, unique runway experience, and a few fury special guests supporting the mission of Helping Restore Ability. 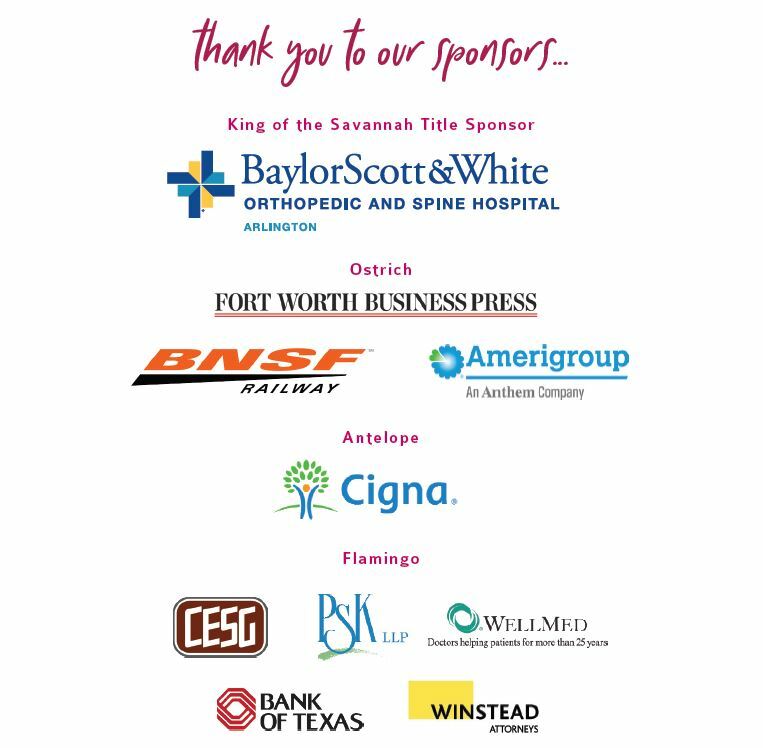 This event benefits the programs and services offered through Helping Restore Ability with a focus on in-home attendant care services.